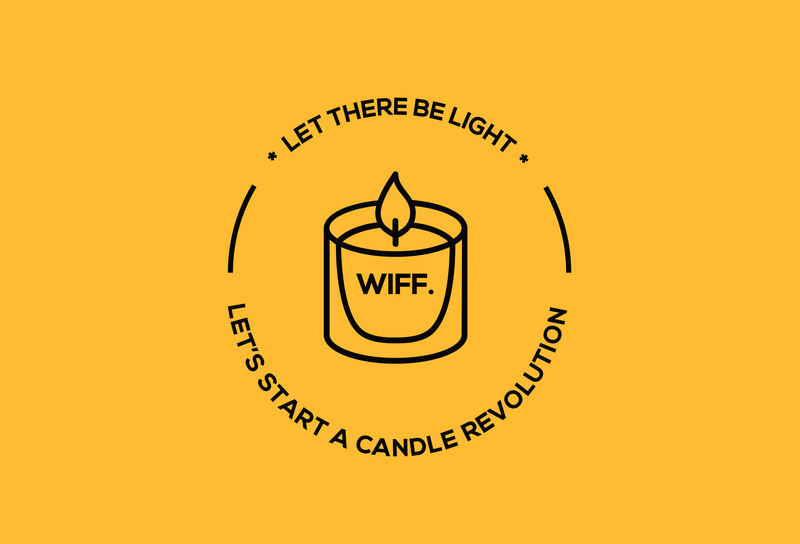 We created WIFF because we felt people deserved more from the endless amount of faceless and dull candle and diffuser brands we see on the shelves of our favourite stores. With a shared love for product design and the aesthetic we wanted to create a brand that would inspire and light up people’s hearts (and homes). Something was missing in the market and it was a void we thought was perfect to house our ideas and our candles. WIFF was born in early 2016, we set about creating beautifully branded products that were backed up with quality required of a luxury brand. We travelled far and wide to source the right scent manufacturers and to make sure that we created the best possible range of products. It was important to us to source all our work right here in the UK, to be proud to have the made in Britain stamp of approval. The time and effort has paid off and we are equipped to redefine the scent world. After nearly a year in the making, we are here, ready to revive your senses and revamp your shelves. Long live the candle revolution!